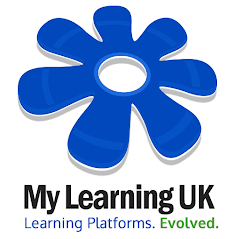 Recently we've been researching ways of optimizing the learning platform so that any issues that are encountered do not hinder the use of the system from an end-user point of view - especially whilst teaching. Two weeks ago, we activated a new process entitled "Automated Error Reporting" which allows our system to silently make detailed observations of any issues or improvement opportunities encountered whilst using the learning platform. The result of this new facility is that our support team are now obtaining details of unusual issues that may have been difficult to replicate or determine and are now able to correct them on demand. We have measured the improvement of the new system and it has reduced the "Time to fix" [TTF] by 50%. Goodbye bugs.